Love nuts – I live throwing cashew nuts or sometimes just peanuts into stir-fries. I like baking with pecan nuts and peanut butter. I love making my own pesto with pine nuts. The only nut I don’t get on very well is hazelnuts. I like them in brownies or even better in blondies, but for some reason I have never liked the taste of chocolate hazelnut – which is odd because it is such a popular combination. It just makes me feel a little sick. I think I must have had too many chocolate hazelnuts from the tin of Quality Street Chocolates that was always floating about at home when I grew up…maybe having too many has put me off them? I have developed the habit of my closet door being open. I am not sure why. It might be my love of fresh air. I like to get fresh air into every part of my little abode, including my closet. I don’t like that musty smells wardrobes sometimes seem to have. 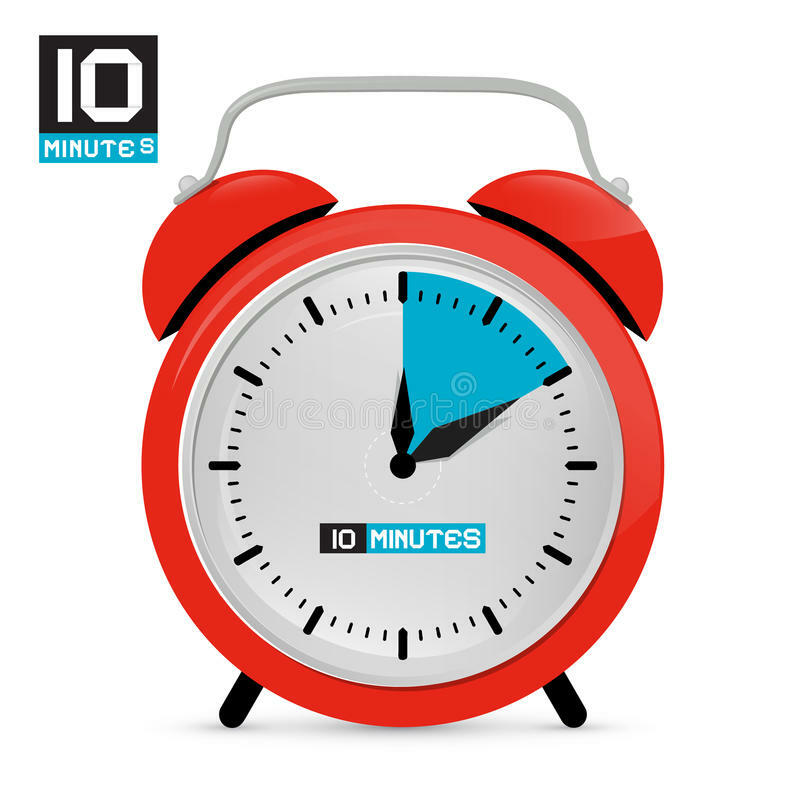 All my clocks are ten minutes fast…but I am just about on time for most things except for events I am anxious about. I arrive so early I have to find somewhere to go and have a cuppa because it would frighten people if I arrived that early. Mum could not bare being late for anything…so she trained us to regard punctuality highly. But sometimes in London, it it can be hard to get timings spot on.